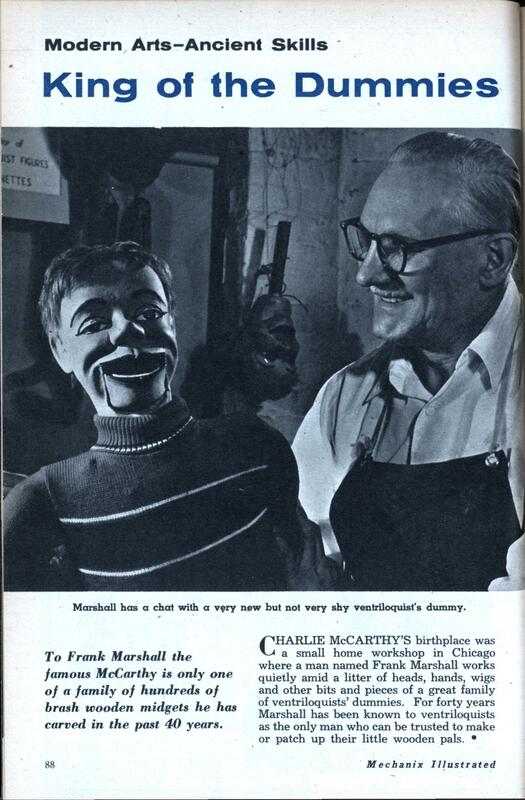 CHARLIE MCCARTHY’S birthplace was a small home workshop in Chicago where a man named Frank Marshall works quietly amid a litter of heads, hands, wigs and other bits and pieces of a great family of ventriloquists’ dummies. 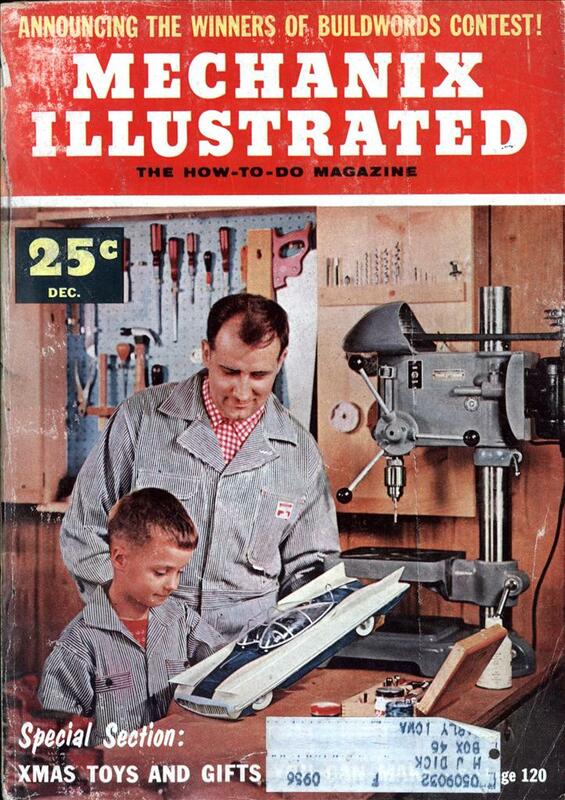 For forty years Marshall has been known to ventriloquists as the only man who can be trusted to make or patch up their little wooden pals. Charlie was still going in the 70s – he appeared on the Muppet Show.